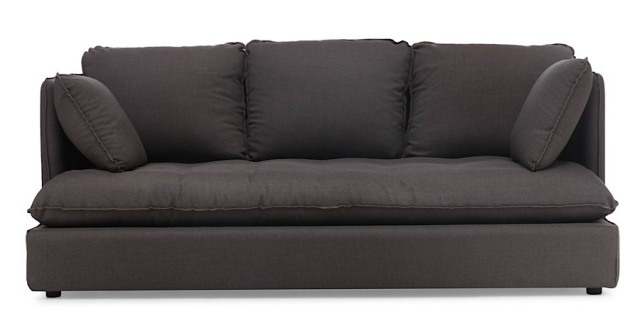 If you're looking to furnish a new home, condo, townhouse, apartment or office, Modern Digs is now featuring a stylish selection of modern furniture that blends Old World European style with sleek, modern materials and lines to create an amazingly dynamic look that will make any room look like something straight out of an interior design magazine. 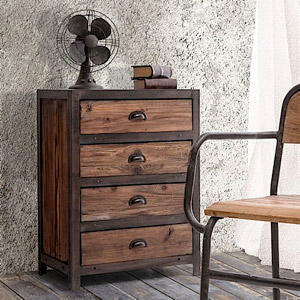 The Millésime Collection is a collection of rustic-looking wood furniture with a classic European look that marries old and new styles and fabrics to create a chic, sleek look that will jazz up any space. 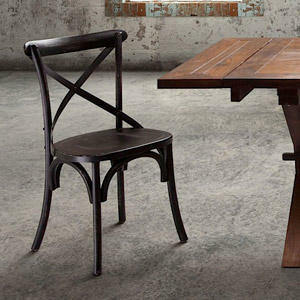 Whether you need a rustic wooden dining table and chairs or a coffee table with antique casters reminiscent of Old World style, the Millésime Collection at Modern Digs offers a unique take on modern furniture by taking Old World features and sleek, modern styles and merging the two to create a one-of-a-kind look that only this hugely popular collection can provide. Interior designers from all over the world are choosing Millésime's constantly evolving blend of contemporary furniture and lighting to transform homes and offices from drab to dazzling, from average to amazing and from safe to sleek.